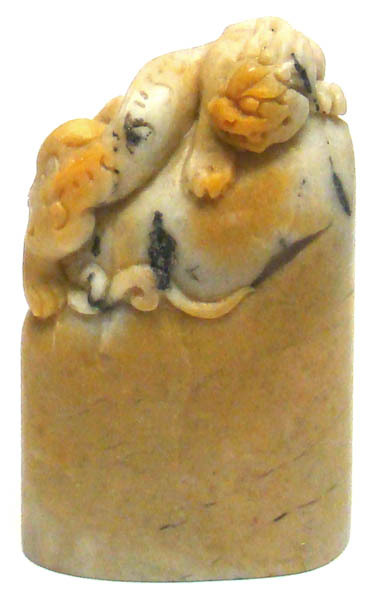 This Chinese seal stone is 100% hand carved. The dragon symbol is carved on top. 1) If you wish to purchase this Chinese seal stone only (without your Chinese name carving on it), the cost is $49.99, and you may press the "Order" button to place this order.